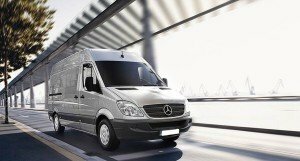 We have recently reprogrammed DPFOFF Software for the new Delphi DCM3.5 ECU as used in Mercedes Sprinters. This ECU was hard to crack but after a few weeks modifying and testing the New Coding we have finally achieved Sprinter Nirvana. We now are sure that you won’t see any more problems with the DPF System after we have applied our latest DPFOFF Modified file to the ECU.